Gov. 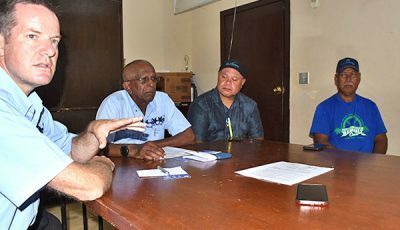 Ralph DLG Torres and several members of the Legislature support the Republican Party’s push for “equal U.S. citizenship” to be extended to the three U.S. territories. 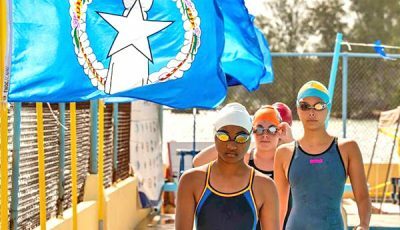 Sponsored by U.S. Virgin Islands’ national committeeman Jevon Williams, the Republic National Committee last Friday adopted a resolution titled “Affirming Equal Citizenship for All Americans,” which is set to be submitted to U.S. President Donald J. Trump, Interior Secretary Ryan Zinke, U.S. House Speaker Paul Ryan (R-WI), and Senate Majority leader Mitch McConnell (R-KY). Americans in U.S. territories are U.S. citizens but cannot vote for the U.S. President, nor do they have full representation in Congress. The resolution calls for the U.S. Congress to “ensure that American citizens residing in the territories of Guam, NMI, and the Virgin Islands to have unfettered enjoyment of their American citizenship.” The resolution states that citizens residing in the territories should also enjoy the Second Amendment of the U.S. Constitution, also known as the right of people to keep and bear arms. 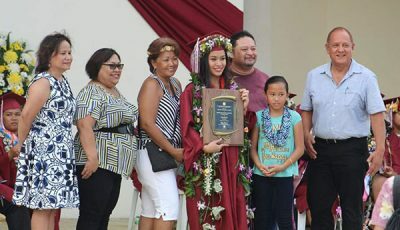 When asked about the “equal U.S. citizenship” portion of the resolution, Torres said he has always supported the intent of the resolution even during his tenure as a Saipan senator, citing a past resolution introduced during his time at the Senate. Rep. Lorenzo Deleon Guerrero (Ind-Saipan) also backs the intent of the resolution. Along with equal rights, Sen. Justo Quitugua (Ind-Saipan) believes that U.S. citizens in the CNMI and other territories should have the right to vote for the U.S. president, as well as full representation in Congress. Delegate Gregorio Kilili C. Sablan (Ind-MP) represents the CNMI in Congress but he is a non-voting delegate, which means he is only allowed to attend committee meetings of the U.S. House and vote at the committee level. He is at present a member of the U.S. House Committee on Natural Resources, U.S. House Committee on Veterans’ Affairs, and a member of the U.S. House Committee on Education and Workforce. 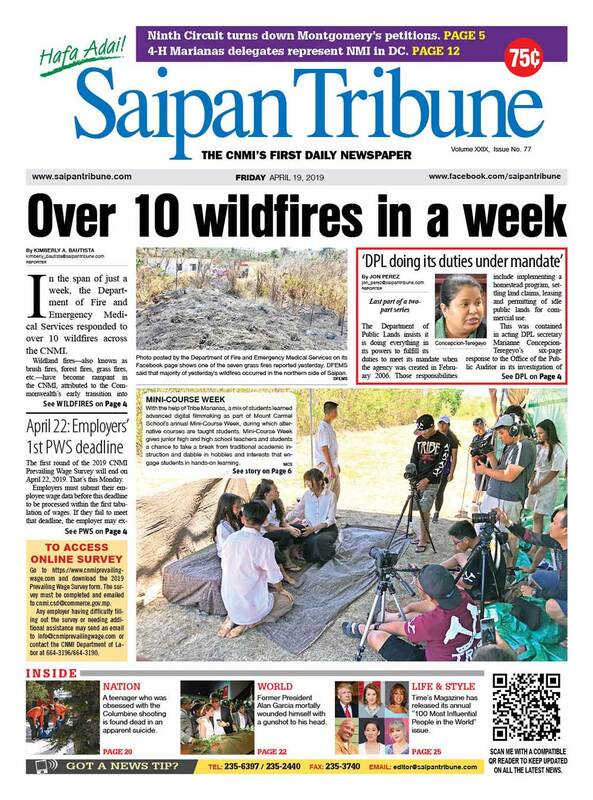 Sablan, Rep. Ivan A. Blanco (R-Saipan), and Sen. Sixto Igisomar (R-Saipan) were not able to respond to email messages as of press time.